Abe was born in Washington DC and grew up in Virginia, Brooklyn and Maryland before attending Vanderbilt on an NROTC scholarship. After graduation, he served eight years as a Navy Helicopter pilot, deploying on counter-narcotics missions and for OIF. He spent his last tour in England where Abe earned his MBA from the London Business School and was introduced to impact entrepreneurship. This experience prompted Abe to leave the Navy and start a seven year adventure in emerging markets as an impact entrepreneur. He spent time in Bulgaria, Ghana, Egypt and China and even lived with his family in Qatar for three years. A sucker for challenges, Abe worked in difficult environments on "wicked" problems like migrant worker housing and funding startups in the Middle East. Along the way, he launched various ventures from fun websites like Doha-Delivery.com to more difficult ones like building greenhouse farms in the desert. In 2013, Abe returned to the DC area and was hired by the Coexist Foundation to develop and launch Coexist Coffee. Launching the coffee taught Abe the food business and married his two biggest passions - food and entrepreneurship. Raised on a mix of Southern Italian and Southern Virginian culinary traditions, Abe is an avid cook and self-proclaimed grill master. A father of four, he is passionate about real food, healthy lifestyles, playing rugby and coaching his kids' football and basketball. Veracha for me. Ketchup for my kids. In my humble opinion, Hot Wings are hands down the greatest American culinary invention…ever. The hotter the better. Our Veracha sauce can make some d**n good wings. Famed whole hog pitmaster Ed Mitchell’s ‘cue has been hailed by the Southern Food Alliance as some of the most authentic in the region. He was also was featured in Michael Pollan’s book and Netflix original documentary “Cooked.” We are blessed that Ed and his son, Ryan, decided to partner with True Made Foods to develop and launch more authentic and healthier BBQ Sauces. The Mitchell’s have partnered with True Made Foods because of a strong shared set of values around food and the quality of barbecue. 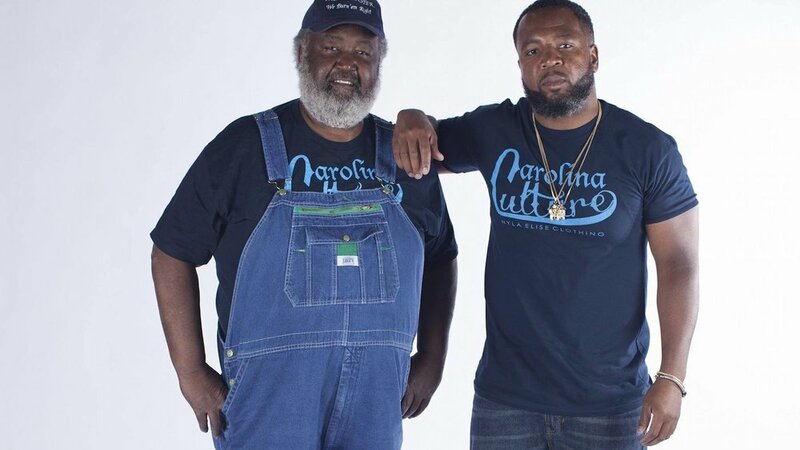 It turns out a disruptive startup that uses terms like “paleo” and “plant based” and a septuagenarian pitmaster focused on preserving Southern tradition actually have a lot in common. Besides both being Veterans, both Ed and Abe believe true BBQ, pre-WWII era ‘cue, can be both authentic and healthy. Mixing authenticity, sustainability and health is not new for Ed. He pioneered the use of pasture raised hogs before “grass fed” was in the popular lexicon. He believed, and proved through his cooking, that pasture raised hogs created better bbq. Both Ed and True Made Foods believe that corn syrup and sugar laden sauces are not only terrible for you, they hide the flavor of good barbecue and that natural sauces, made with healthy ingredients, like local vegetables, can make bbq taste even better. Vanessa, a bronx native, is an experienced territory manager with a demonstrated history of working in the food production industry. Vanesa was the first to join the True Made Foods team and is practically a founder. She has a long history working with brands managing retail activation programs and in the culinary world managing some of the busiest restaurants in New York City. She's skilled in advertising, sales, and customer relationship management (CRM) with a Bachelor's degree focused in Restaurant, Culinary, and Catering Management/Manager from the Institute of Culinary Education. True Made Foods BBQ sauce! Such a hard question to answer, since I consider myself a "foodie" but also bbq fanatic. Favorite go-to food would be anything on the grill, from grilled veggies to slow cooked brisket. 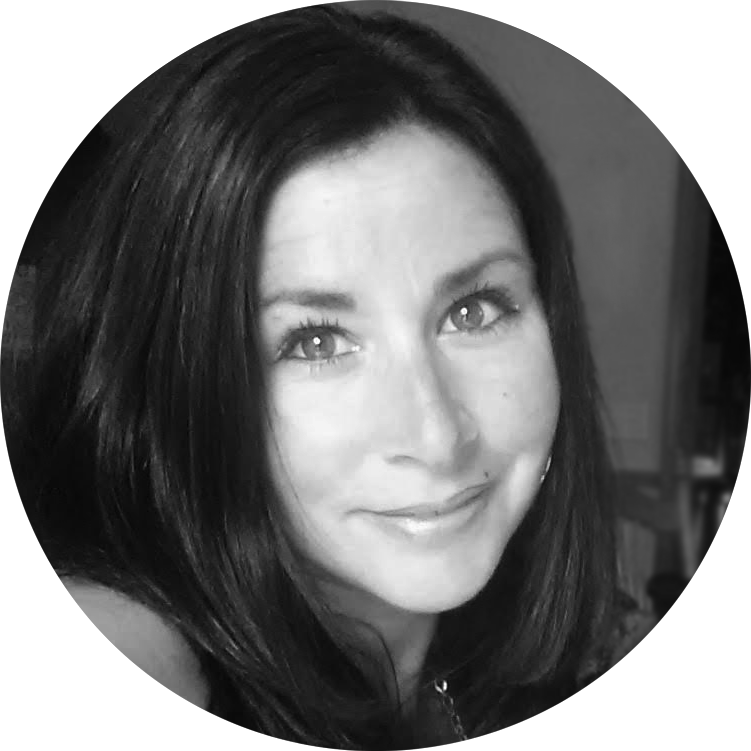 Debbie has extensive experience representing brands in all capacities. Debbie was also a stay-at-home mom for most of her life, working as a brand ambassador as a side job, until she found True Made Foods. Debbie started working for True Made Foods as a brand ambassador in New York's Hudson Valley and did such an amazing job and was so passionate about the products, that she kept gaining more and more responsibility. Recently her husband's job relocated her to Minnesota and we decided to use the opportunity to have Debbie evangelize True Made Foods in the Mid-West. A native New Yorker, this is the first time Debbie has lived out of state and she drove to Minnesota with two teenagers, three dogs and two cats! But she is doing a fantastic job and is quickly becoming as popular in the Mid-West as she was in New York. I love them all! But if I had to choose, it would be the BBQ.